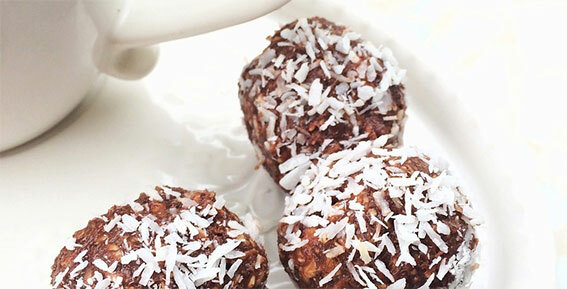 These dark chocolate coconut balls look like cute truffles. In a large bowl, combine the confectioners' sugar, coconut, almonds and milk. Refrigerate until firm, about 20 minutes. In a microwave, melt semisweet chips and shortening on high for about 1 minute; stir. Microwave additional 15 second intervals, stirring until smooth. Dip balls in chocolate; allow excess to drip off. You can coat or garnish with ingredients of your choice of sprinkles, coconut, or Gurley's chopped nuts.